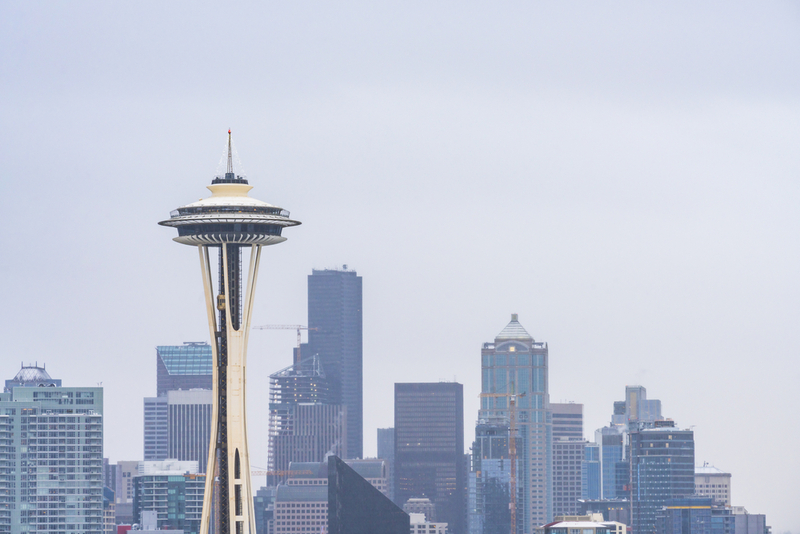 Seattle is well known for being the home of 1990s grunge music like Nirvana and Pearl Jam, for its rainy climate and for attractions like The Space Needle. However, many people don’t realize that for a number of Seattle residents, substance abuse is a serious issue. Drug and alcohol addiction creates a great deal of destruction and damage in the lives of individuals and families all throughout the Seattle area. With marijuana now being legal in Seattle, residents have much easier access to the substance. Other legal substances like alcohol and prescription medication can also do a great deal of damage when misused. When prescription stimulants (like Adderall), opioids (like hydrocodone) and benzodiazepines (like Xanax) are misused, used for non-medical purposes or taken without a proper prescription from a licensed physician, they can lead to significant problems for those who have become dependent on them. It can seem hopeless for those who are in the throes of addiction, but things aren’t as bleak as they may seem. There are many addiction specialists in treatment centers throughout the Seattle area that are ready to help you with your substance use disorder. Drug and alcohol addiction is a disease, and it needs to be treated, like any other illness. Whenever you make the decision to begin a path towards recovery, the first thing you need to do is rid your body of the harmful substances it has become dependent on. This is known as the detoxification process. For some substances – marijuana and LSD, for example – this process simply consists of stopping the substance. In these cases, you may experience psychological and mental effects from stopping your use of the substance, but there won’t be any physical withdrawal symptoms. Other substances, however, have significant withdrawal symptoms. Sometimes – like in the case of prescription opioids or benzodiazepines – the patient needs to be weaned off these substances with medical supervision. Sometimes – like with alcohol – the patient needs to stop all use of the substance but will need medical assistance with the difficult physical withdrawal symptoms. In these instances, many patients will visit a detox center to receive medical assistance while going through this difficult process. A detox center can be extremely beneficial, and there are numerous options for Seattle detox centers. The only downside with a facility that specializes in detox is that they won’t offer the treatment programs that are necessary to truly begin recovery. Once you have defeated the physical aspect of your addiction, your time at the detox center is over. For this reason, it’s more effective to visit a treatment center that provides inpatient and outpatient treatment as well as medically supervised detox. The Recovery Village at Ridgefield is one such facility. If you are attending a rehabilitation center in Seattle, Washington, there are several different options that will be available to you when it comes to treatment programs. You may need inpatient treatment, but you may only need outpatient treatment. The type of treatment that is necessary for your recovery will largely depend on the specific details of your unique situation. If you have had a complicated history with addiction, for example, you may benefit from an inpatient program. If you have a lot of work or family commitments and you aren’t in danger of relapsing, outpatient treatment may be sufficient. One of the best things you can do when you are deciding on the best treatment is consult with an addiction specialist. 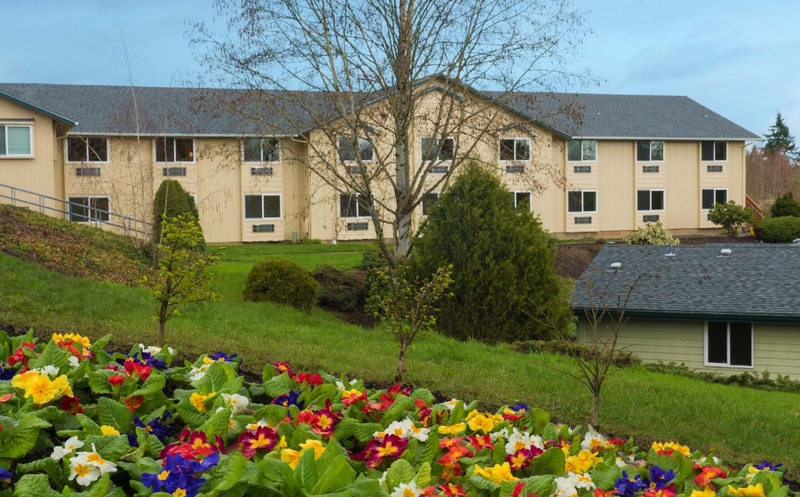 In a national treatment center like The Recovery Village at Ridgefield, there are a number of highly trained counselors and medical professionals on staff to assess your situation and help you determine which program will be the best for you. 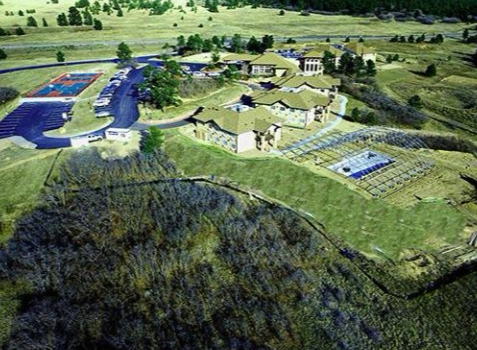 In an inpatient treatment program – also known sometimes as residential or retreat-based treatment – the patients will stay in the facility for 24 hours a day, 7 days a week. The program can last from 30 days to 60 days to 90 days. Some facilities offer shorter programs or longer programs. In some cases, patients can even stay in a facility for up to six months. Residential treatment programs will involve counseling (in one-on-one and group settings), substance misuse courses and educational opportunities as well as recreational and healing activities. Patients who are currently in need of a stable, structured living situation may benefit from an inpatient treatment program where they will be given the time and space to really focus on their healing. Partial hospitalization programs (PHPs) are outpatient programs. The patients are on campus in the rehabilitation center for 6 to 8 hours during the day – participating in activities like group and individual therapy, recreation and healing and educational courses on substance misuse – and then they retire home in the evenings, assuming they currently have a stable living environment. In some cases, they are provided with on-campus housing. Outpatient treatment programs are a much more flexible treatment option for the patient who doesn’t need as intensive care. While they also participate in all the same rehabilitation activities, they only spend 10 to 20 hours at the facility per week. It should be advised, however, that while the outpatient treatment program may seem to be the most convenient option, patients who are not ready for this level of treatment should begin with a higher level. In many cases, outpatient patients have already completed inpatient treatment and/or PHPs successfully. It may seem inconvenient to stop everything in your life and take the time to receive treatment for your substance use disorder. However, if you don’t receive the treatment you need, you may not have so many valuable things in your life to feel inconvenienced. You are actually treating your family, your career, your education and your life with much more importance when you take the time that you need to focus on your own healing. In 2014, the number of fatalities due to heroin jumped up 58 percent. This is a drastic change. This epidemic is affecting millions of people all across America. Fortunately, many people are still able to begin a successful path to recovery by visiting national rehabilitation facilities like The Recovery Village at Ridgefield. There are many groups like Alcoholics Anonymous, Narcotics Anonymous and SMART Recovery that will assist you in your recovery by providing regular meetings for you to attend. This is perhaps the most important aspect of an effective aftercare plan. It’s important that you value your recovery long after you complete your treatment program, and regular AA, NA or SMART Recovery meetings is one way to do this. Luckily, there are many different options for meetings in the Seattle area. Alcoholics Anonymous (AA) is the most well-known, most trusted and largest recovery group in the world with meetings in over 170 countries. Based on the famous 12 steps, AA offers regular meetings to members. These meetings consist of open and honest discussions lead by an experienced member of the group where anyone in attendance is able to share their experiences with everyone and ask for support if needed. There are many AA meetings in the Seattle area. Here are a few. Narcotics Anonymous (NA) is the second largest recovery group in the world with meetings in over 130 countries. This is a 12-step group like Alcoholics Anonymous but their focus is primarily on those who struggle with an addiction to harder substances than alcohol – substances like heroin, prescription drugs, cocaine and methamphetamine, for example. NA meetings are very similar to AA meetings, and there are many options for NA meetings in Seattle. Here are a few. For those people who struggle with drug and alcohol addiction and don’t get as much out of 12-step meetings, SMART Recovery may be a better fit. SMART Recovery is an alternative to groups like AA and NA, and they focus more on self-efficiency and self-reliance. Where 12-step groups asks members to look to a higher power, SMART Recovery asks members to look inside themselves. Here are a couple of options for meetings in the Seattle area. Nar-Anon and Al-Anon are sister organizations to the 12-step groups, Narcotics Anonymous and Alcoholics Anonymous, and they are dedicated to the loved ones of those who suffer from substance use disorder. It can be stressful, emotional and painful to be the parent, child, spouse, friend or relative of someone who struggles with drug or alcohol addiction. In a Nar-Anon or Al-Anon meeting, loved ones can gather together and share their experiences with each other. Here are the Nar-Anon and Al-Anon meetings in the Seattle area. There are several cities around Seattle, Washington, that also offer many helpful addiction treatment options in the way of rehabilitation centers, detox centers, medication-assisted treatment and recovery meetings. Here are some of the cities you may want to explore for additional options.